is a difficult and time-consuming task. It can also be downright dangerous. Our team at Capital Roofing aim to make things easier for you by taking over the job. With our services, you are assured that your roof and gutters are securely installed by professionals. 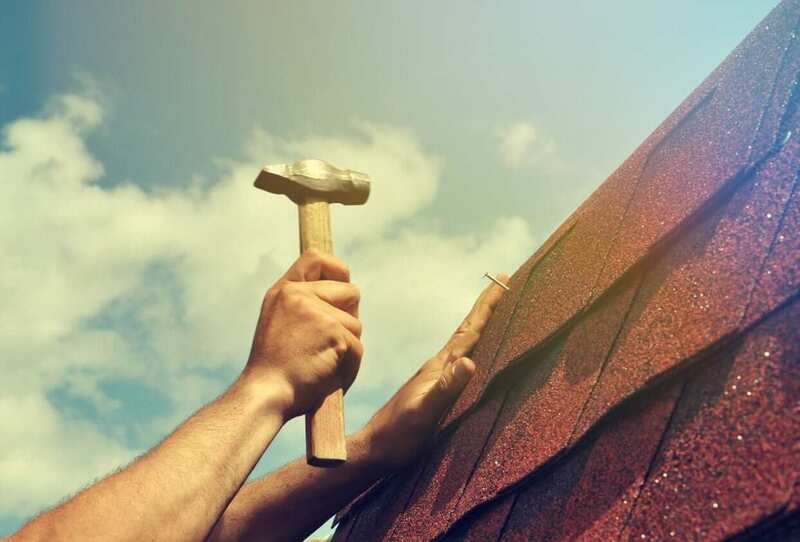 We provide reliable and expert services including roof installation, repair, and replacement. Our team proudly uses products by CertainTeed, one of North America’s leading manufacturers of building materials. We also offer seamless gutter installation that are manufactured onsite. Our team is capable of installing and maintaining gutters, fascia metals, and vinyl sidings for your property. Our products come in numerous color variants. We provide free roof inspections and free estimates. Our specialist can also assist you with insurance claims. Additionally, we offer veteran discounts. Contact us for more information. We strive to save you both time and money by combining our use of roofing knowledge, top-quality materials, and our dedication to delivering exceptional service. Our employees always make sure you are satisfied with the quality of our work. We are also a member of the Chamber of Commerce of Habersham County, GA.
Reach out to us today to schedule your free roof inspection. You may contact us through phone at (706) 717-ROOF or by email wes@capitalroofingllc.us. Follow us on Facebook, Twitter, and Instagram!